My father spent some time of his life in Uzbekistan, and growing up I was exposed to Omar Khayyam’s quotes and poetry. We had a book at home and I liked to read Omar Khayyam’s quatrains (Rubaiyat) which contain so much wisdom. Abdullah Dougan, a modern Naqshbandi Sufi, said: “Every line of the Rubaiyat has more meaning than almost anything you could read in Sufi literature”. “Omar Khayyám (Persian: ‏عمر خیام‎; 1048–1131) was a Persian polymath: philosopher, mathematician, astronomer and poet. 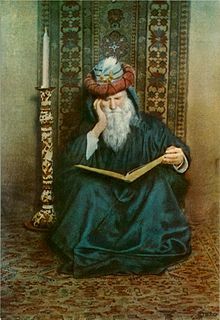 Throughout his life Omar Khayyám was dedicated to his efforts and abilities, in the day he would teach Algebra and Geometry in the evening he would attend the Seljuk court as an adviser of Malik-Shah I and at night he would study Astronomy and complete the important aspects of the Jalali calendar.